Prog-Watch 605 is Available at Progwatch.com! Posted in: FaceBook, News, ProgWatch. Tagged: 10cc, Eric Stewart, Graham Gouldman, Hotlegs, Kevin Godley, Lol Creme. 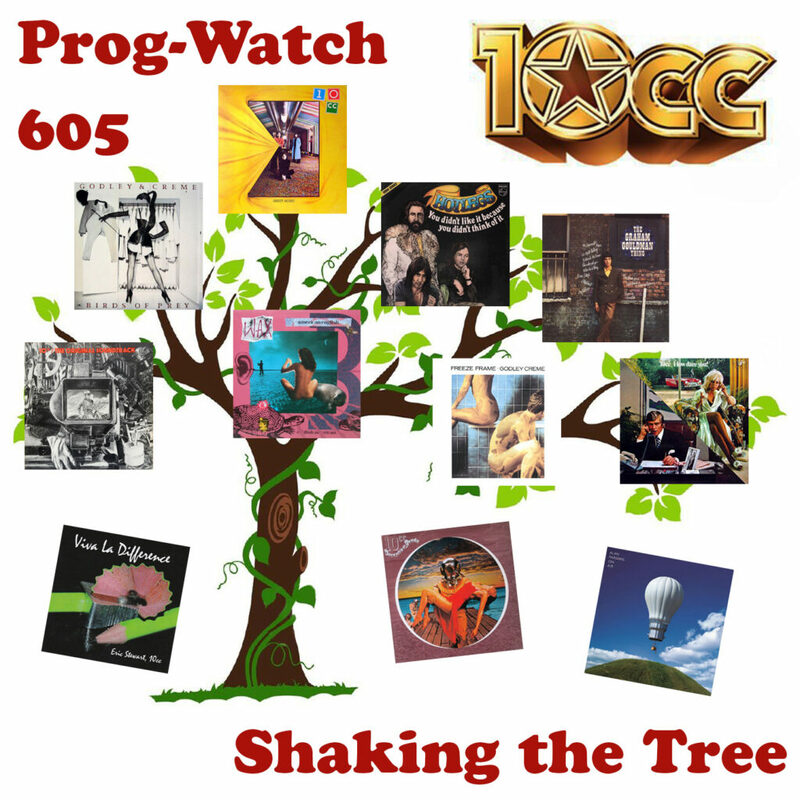 On this week’s Prog-Watch I’m shaking the family tree of the band 10cc! We’ll hear music from the pre-10cc days, from the classic period of the band in the 1970s, and from the individual members Graham Gouldman, Eric Stewart, Kevin Godley & Lol Creme, post-10cc! Come and see what shakes out!